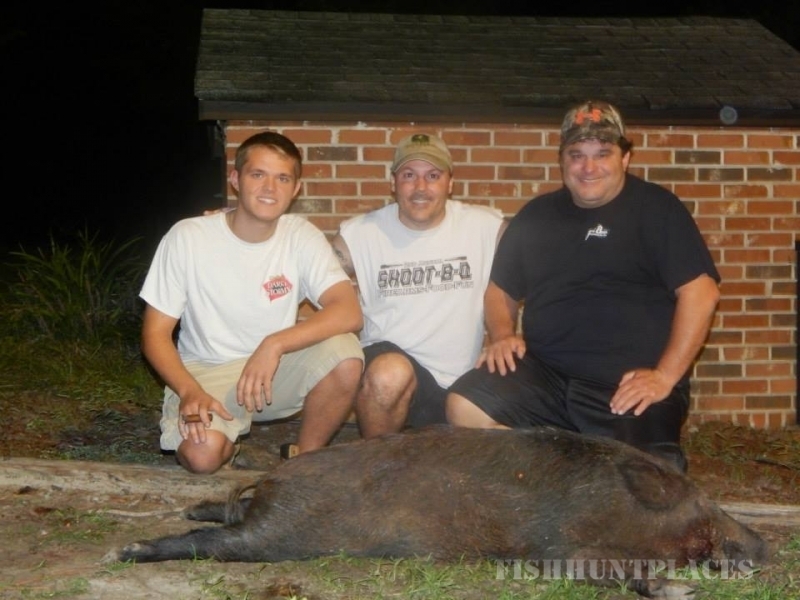 Collins Low Country Hunt Club is second to none in low country South Carolina guided hunting trips. 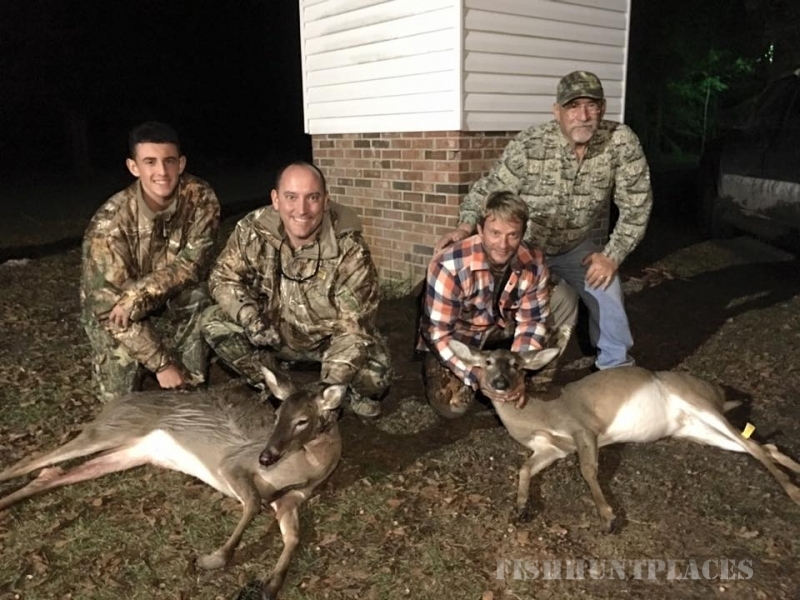 As one of the longest running and most successful operations in the area, we continue to stay ahead of the competition by expanding our services and hunting plans to exceed our guest's expectations. 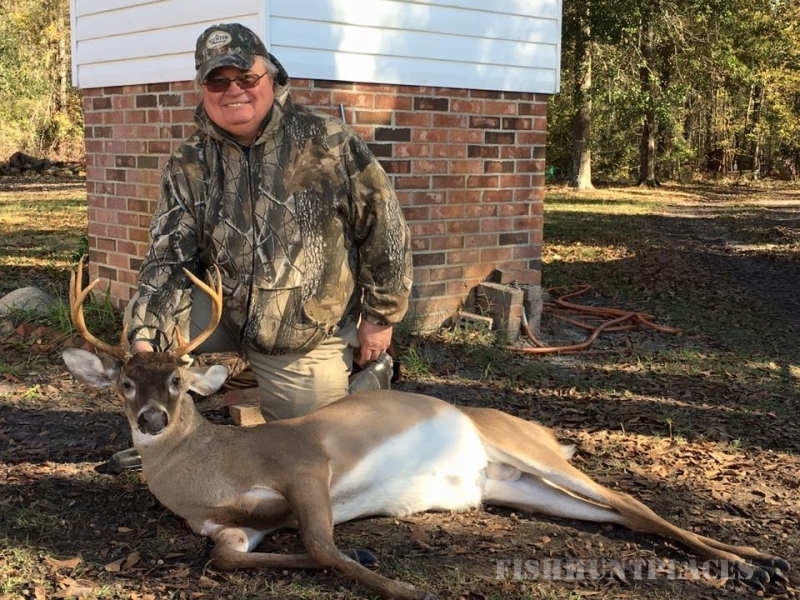 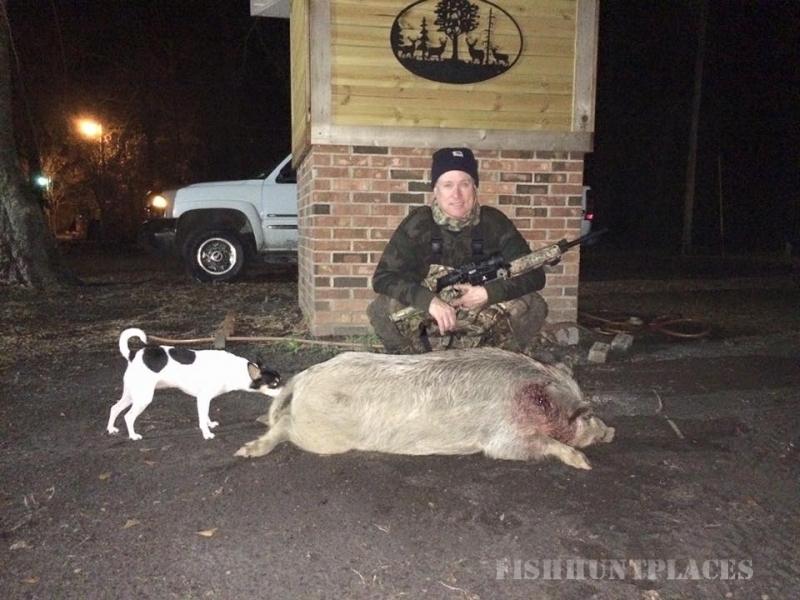 Our hunting opportunity remains the same to all, utilizing all 7,500 acres of our managed lands to provide the best low country South Carolina hunting available. 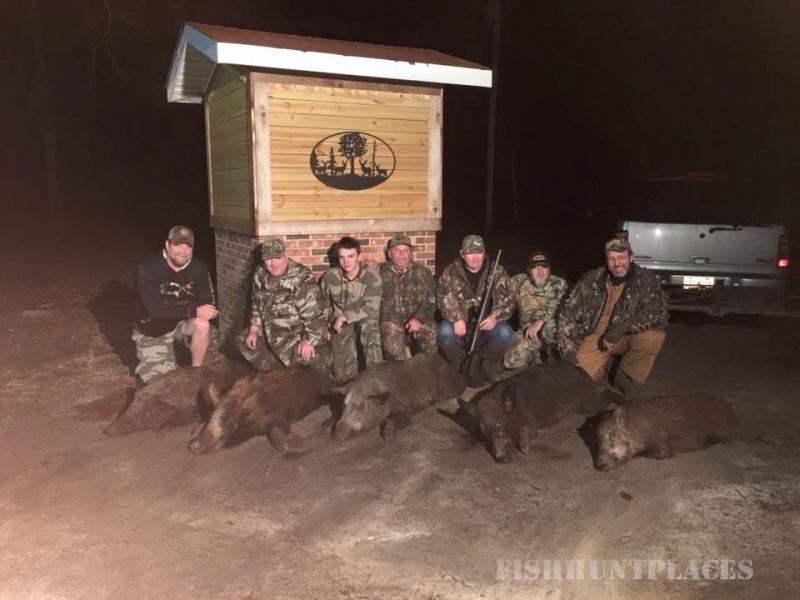 Please feel free to contact us so that we can help you choose the best fitting package for you and your hunting group.